Did you know that the average person takes just 10 seconds to wash her face? What I meant to talk about today is the fact that face-washing is a very, very important beauty step that probably too many of us are skipping over in our rush to get to the good, fun stuff. 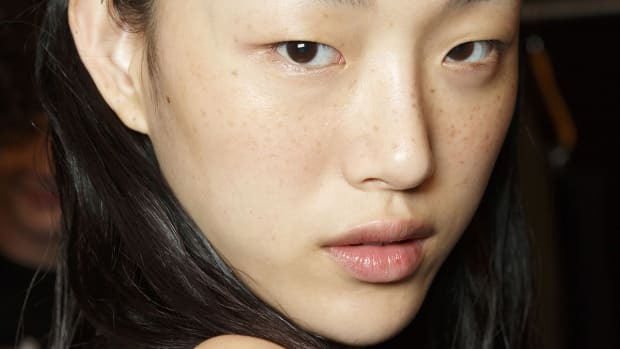 You know, like layering on our 1,000 toners and serums and creams and spot treatments. But here&apos;s the thing. 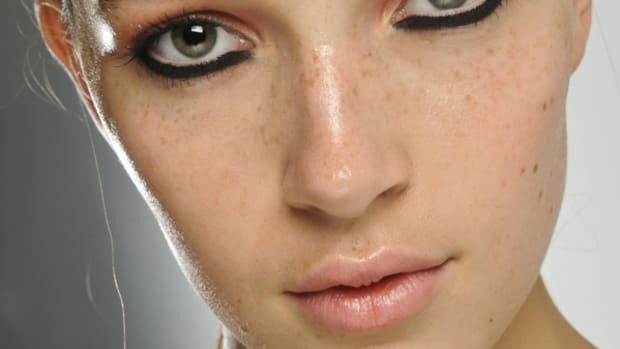 If you&apos;re not getting all of your makeup off—or sunscreen, which is also a real b*tch—then your fancy treatment products aren&apos;t going to be able to work their magic nearly as well. This is my baby. Yes, she&apos;s expensive. (Starting at $149 for the Mia.) But it feels like it&apos;s been a while since I sang its praises, and I really do believe this is one of those beauty splurges that is totally worth it. 2. It even removes waterproof makeup. 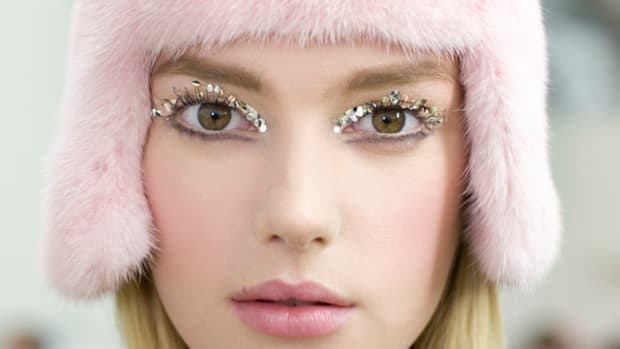 (I wouldn&apos;t use it on your eyelashes, of course. Hold tight because we&apos;ll get to those in a bit.) Waterproof sunscreen, too—which is crazy hard to get off, and can be pore-clogging if you leave it in there. 3. It&apos;s gentle enough to use twice a day. Even if you have sensitive skin or rosacea. This one blows me away, because I totally thought it would aggravate those conditions. But it&apos;s the opposite—the Clarisonic actually HELPS them. &apos;Tis true: I got this intel first hand from a dermatologist I interviewed months after the Clarisonic event, who told me he recommends it to his rosacea patients. He&apos;s not affiliated in any way with the company either. 4. It can help pores look smaller and wrinkles look less visible. There are two reasons for this. By removing congestion in the pores, it diminishes their appearance. By removing debris (dirt/oil/makeup) that are sitting on top of, and weighing down wrinkles, it helps them look less noticeable too. AND! Like I said at the beginning there, when you have a really clean skin surface, all products that you put on top are going to absorb better. So anything anti-aging or brightening or pore-minimizing will have a better chance of working post-Clarisonic sesh. Does everyone know by now about my Oil Cleansing Method tragedy a couple of years ago? OMG it was bad. And that&apos;s why—although I&apos;ve applied botanical oils as moisturizers since then—I&apos;ve shied away from using anything with the words "oil" and "cleansing" on the label. Trust me, you would too. Why, you ask? Well, because the principle behind oil cleansing is still sound. Not only is it an excellent way to thoroughly remove makeup (both waterproof and non, even from the eye area), it&apos;s also way better than traditional cleansers for getting gunk out of your pores. That&apos;s because the best way to dissolve sebum (oil) is with more oil. Basically, what you&apos;re doing is replacing the dirty oil with the beneficial, nourishing, botanical kind. I&apos;m still experimenting with different brands, although the newest on the market is the Shu Uemura puppy up there. Apparently, it removes makeup 86 percent better than previous formulas—although I&apos;m not sure yet whether it&apos;s going to be too rich for me. (I have practically every version of this oil that Shu has come out with: Brightening, Fresh, Premium, etc. etc.) Dermalogica makes a great one as well, called Precleanse. Anyway, what you want to do—no matter which oil you&apos;re using—is massage it straight on to your dry face. (I wouldn&apos;t recommend massaging for too long, certainly not more than five minutes, since all of that manipulation probably contributed to my OCM disaster.) Then, add a bit of water to emulsify it—the oil will turn milky white. Massage it around a bit again, and then rinse off! You will be amazed at how soft, and most importantly, CLEAN, your skin feels. And here is where I tell you to consider using both methods in tandem. 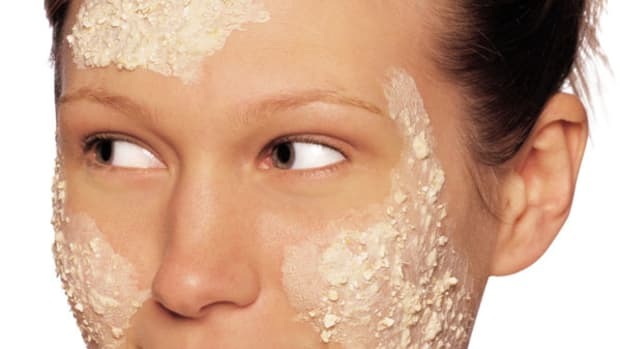 Double-cleansing isn&apos;t really a new concept—Dermalogica first introduced the idea to beauty eds maybe five or six years ago when they came out with Precleanse. But whether or not you use their product, I think that cleansing twice is kinda like insurance for your skin. Especially if your complexion is like mine, i.e. super-sensitive and you&apos;ve had a bad reaction to oils in the past. I know Shu Uemura (and most oil cleanser manufacturers) don&apos;t say that you NEED to cleanse again afterward... but I&apos;m a nervous Nelly. I just can&apos;t risk a potential breakout from leaving oil on my skin. Even if it&apos;s pretty oil that costs $90 and comes from a fancy department store. Okay, so. The method I&apos;m digging right now is to first use a cleansing oil to get off the bulk of my sunscreen and makeup. And then I use my Clarisonic for the second round (paired with my gentle cream or gel cleanser du jour, such as Boscia or SkinCeuticals). The result is über-clean skin that doesn&apos;t feel dried out or irritated. And I don&apos;t need to use toners. (Which, frankly, are often irritating on me and make my skin turn red.) Although it&apos;s certainly fun to test how well these methods work—is anything as satisfying as swiping a saturated cotton pad across your skin and finding no trace of anything?! Then you KNOW you&apos;ve done a good job. Also? If you&apos;ve been diligent in the evenings, your morning cleansing routine can be pretty basic. Are you a fan of the Clarisonic? 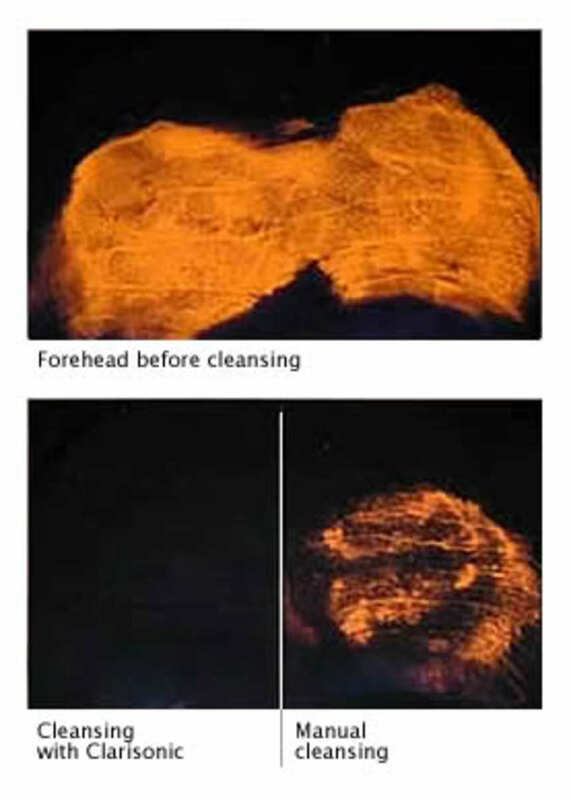 What about oil cleansing? What&apos;s your skincare regimen as of late?